Since 1963, the month of May has been a time to focus on issues impacting older individuals. In 2016, this focus is on elder law and how an elder law attorney can help the growing numbers of senior citizens accomplish their estate planning goals. 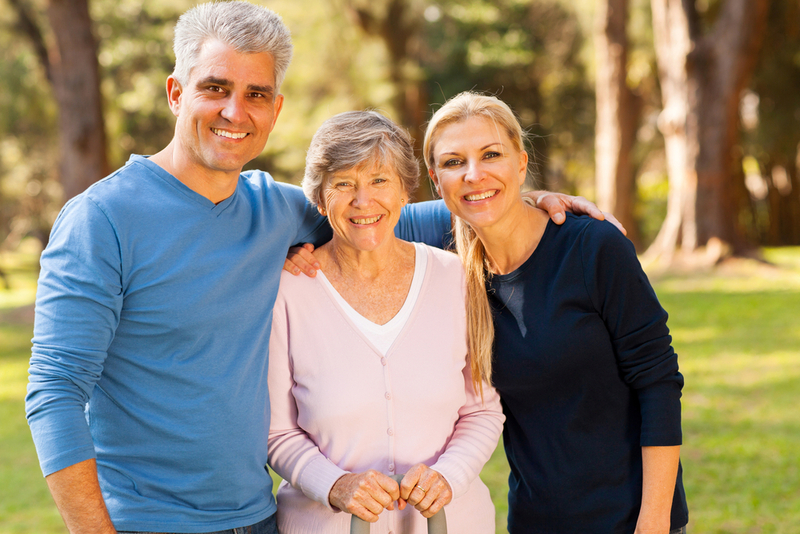 Elder law attorneys serve a crucial role by helping you or your loved ones plan for the future. This, of course, will encompass estate planning for what happens after you pass away, but it also frequently involves planning for your life, too. This is because a growing number of individuals face the risk of incapacity due to disability or a severe illness. Given that so many elderly individuals are coping with at least one chronic condition, it is important to think about having the right documentation to allow someone else to make decisions on your behalf and to talk in greater detail about your financial plan for long-term care. One of the most commonly misunderstood aspects of elder law has to do with Medicaid. Small missteps in your Medicaid planning can cause problems down the line, so it’s a good idea to consult with an experienced New Jersey elder law attorney now to develop goals and plans. In the event that you sustain a serious injury or contract a chronic illness requiring long-term care, knowing your options ahead of time and having a contingency plan can minimize the stress you experience during this time. You can take the important first step this May by setting up a meeting with an elder law attorney to discuss your future steps. Adult children who have baby boomer parents, too, can work on their own plan and talk about options for Mom and Dad as well. Before heading into the busy summer and vacation season, make sure you can cross this project off your “must do” list. You’ll have peace of mind about your long-term plan by doing so.